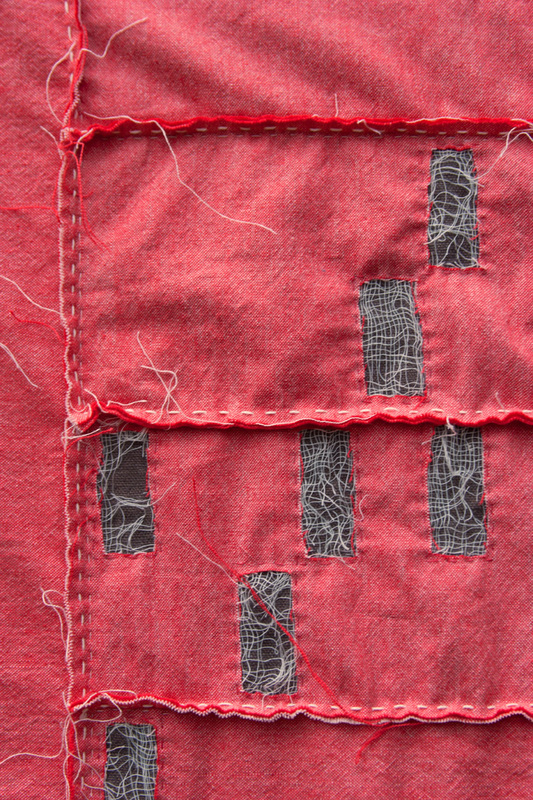 My previous work as an urban planner made me acutely aware of how big an impact the foreclosure crisis would have on our cities and towns throughout the United States. However, very little was mentioned in the news. It was important to me to present the whole story in a way that would captivate people’s attention and make a memorable statement. 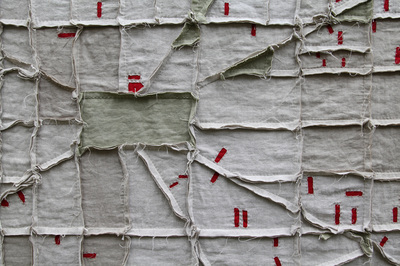 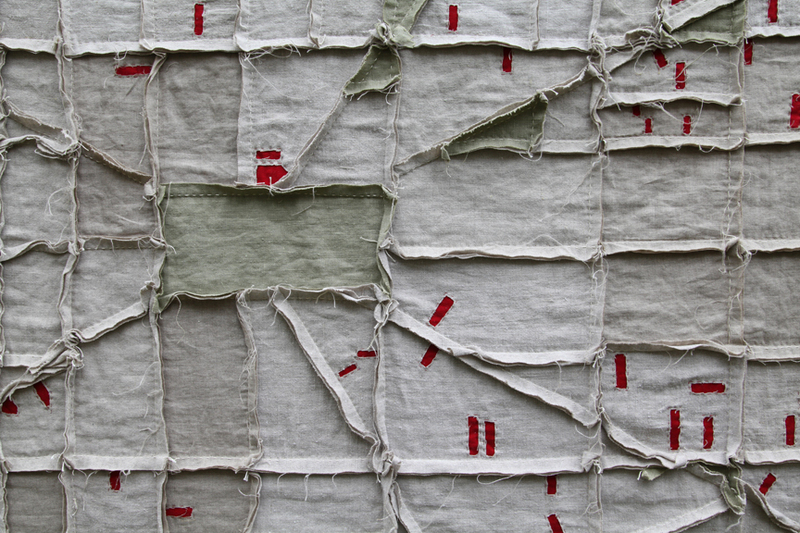 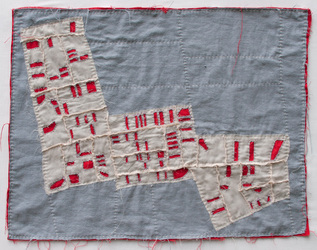 Making map quilts seemed an ironic solution. 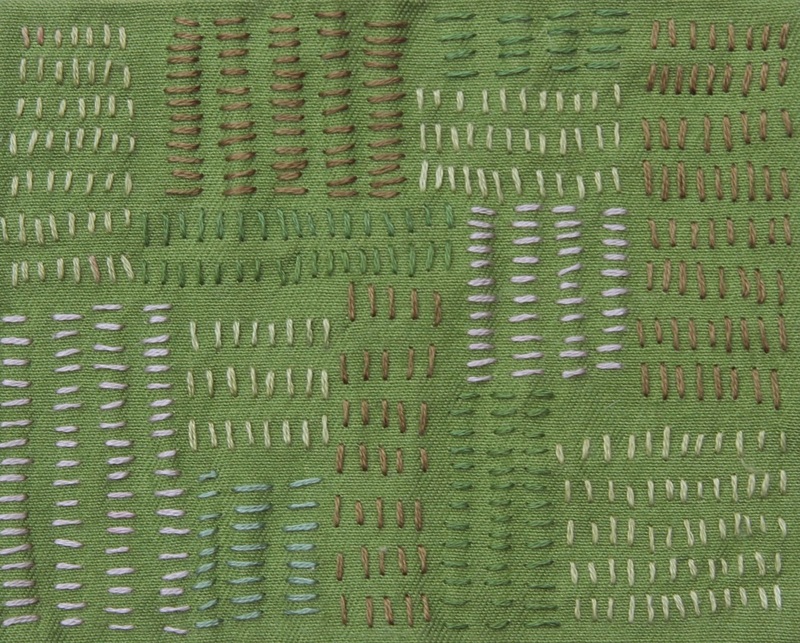 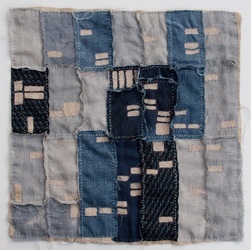 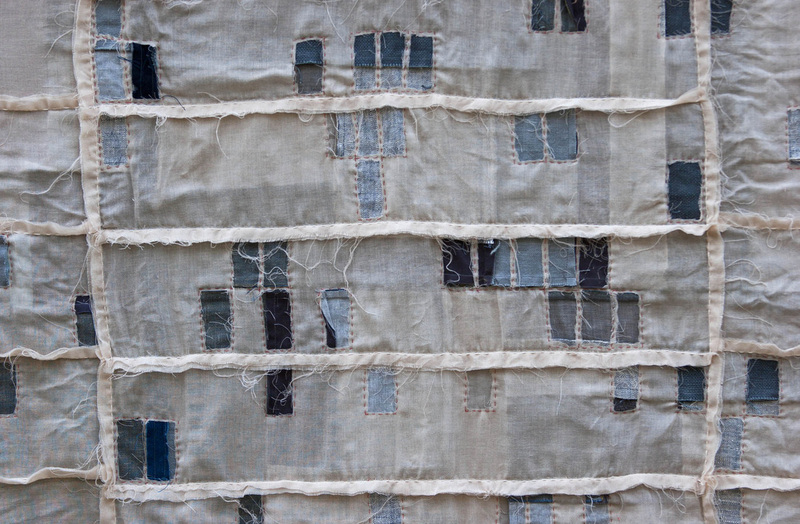 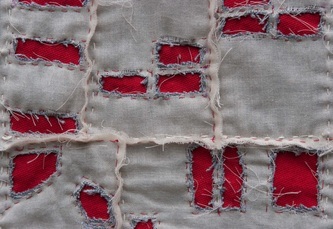 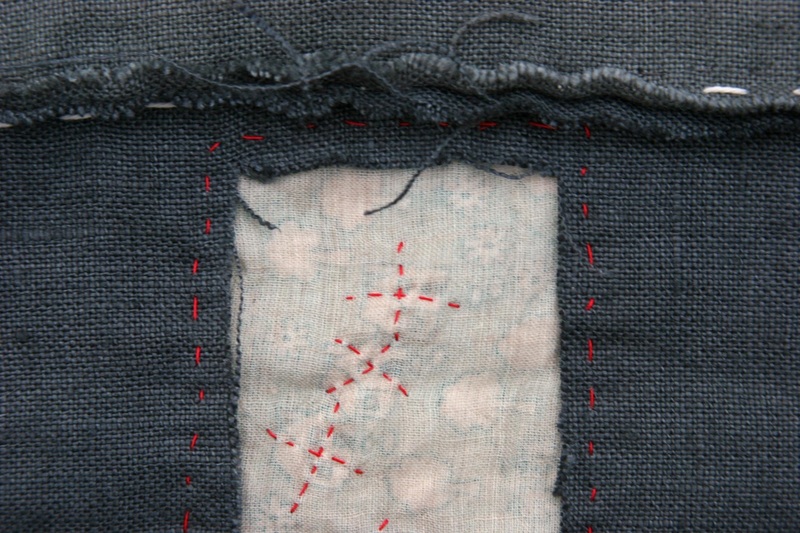 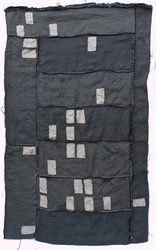 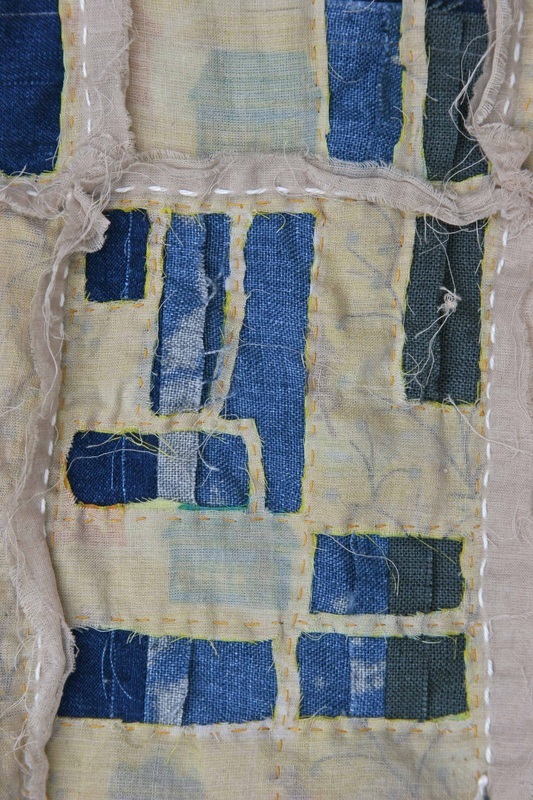 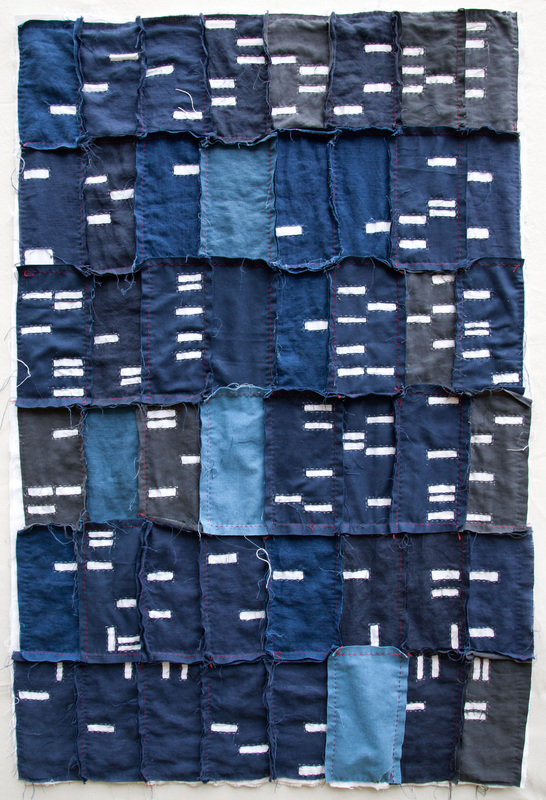 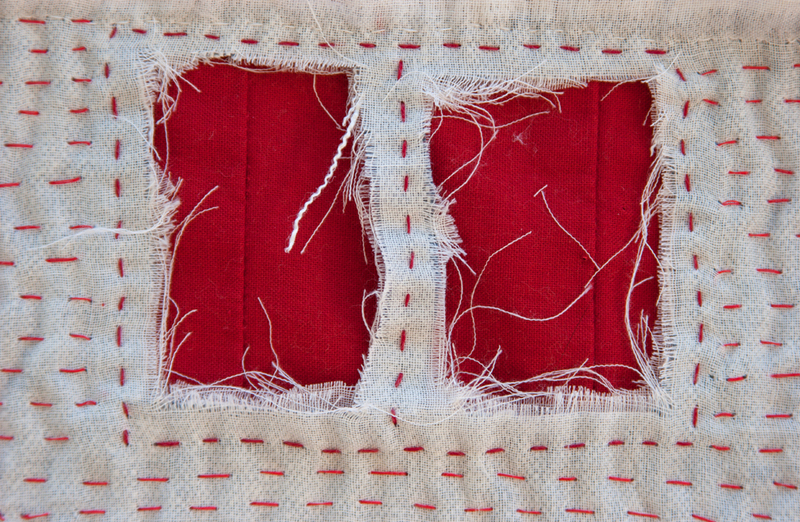 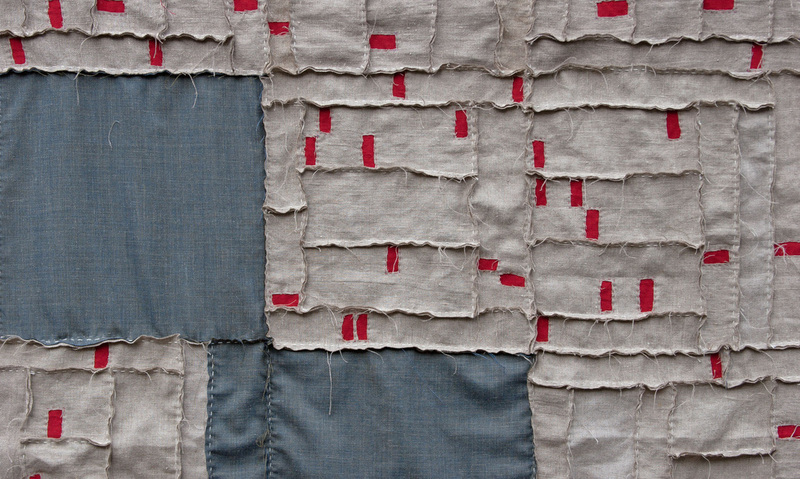 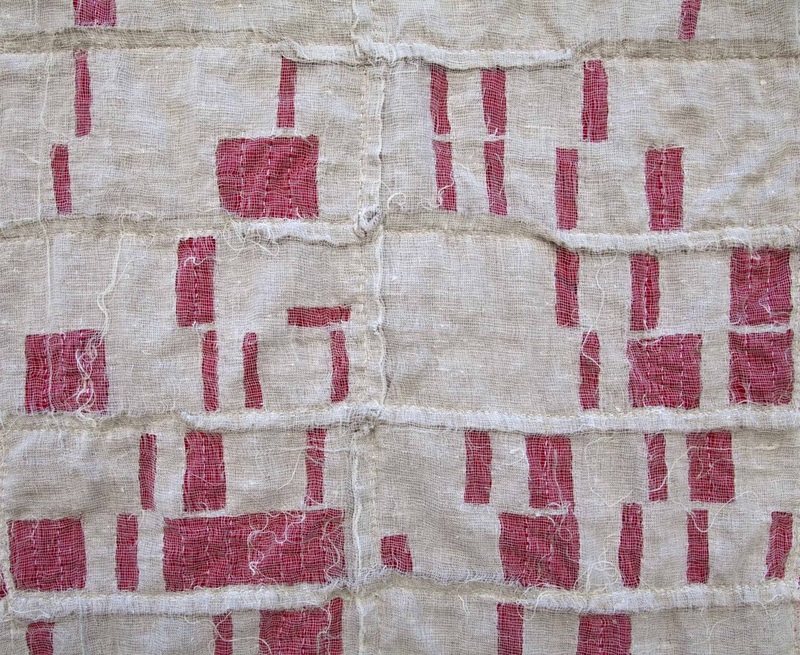 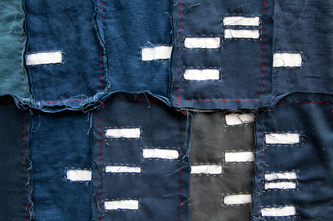 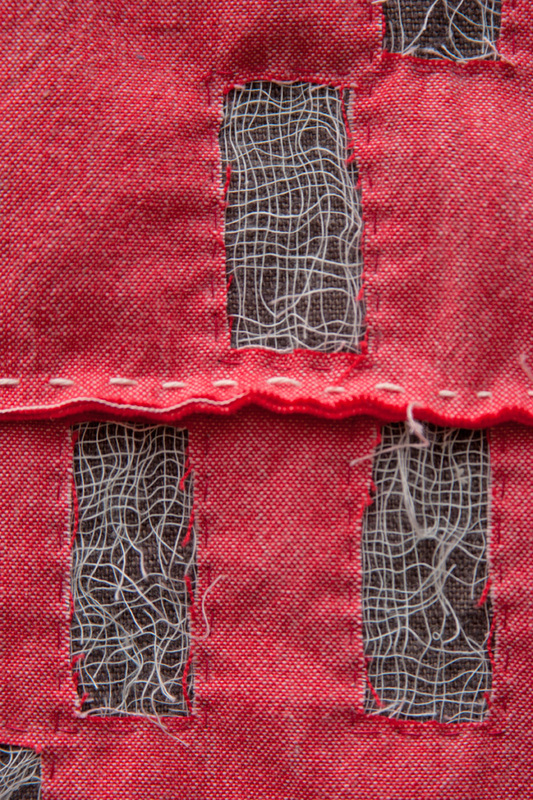 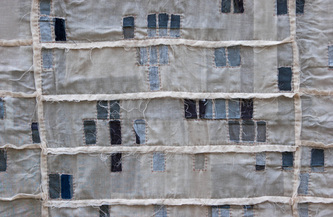 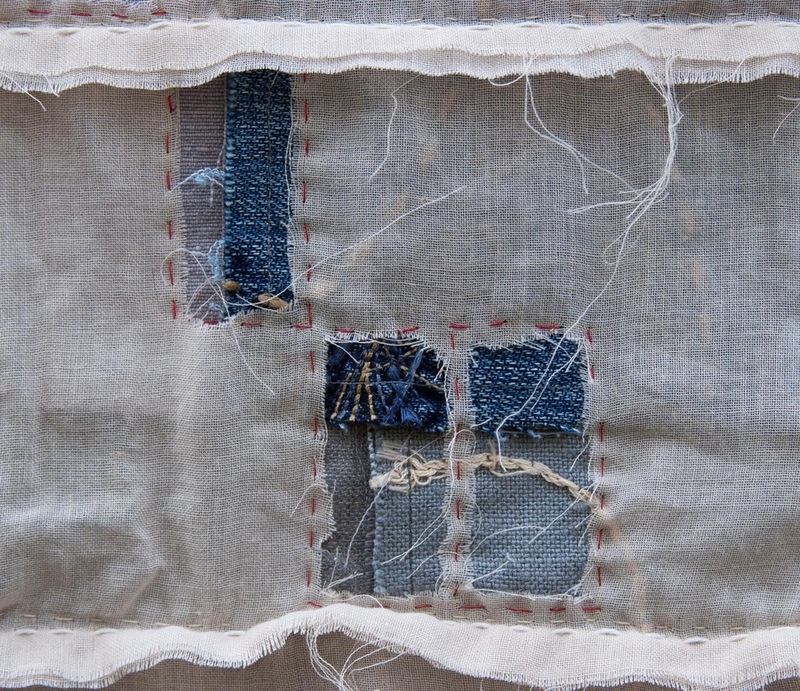 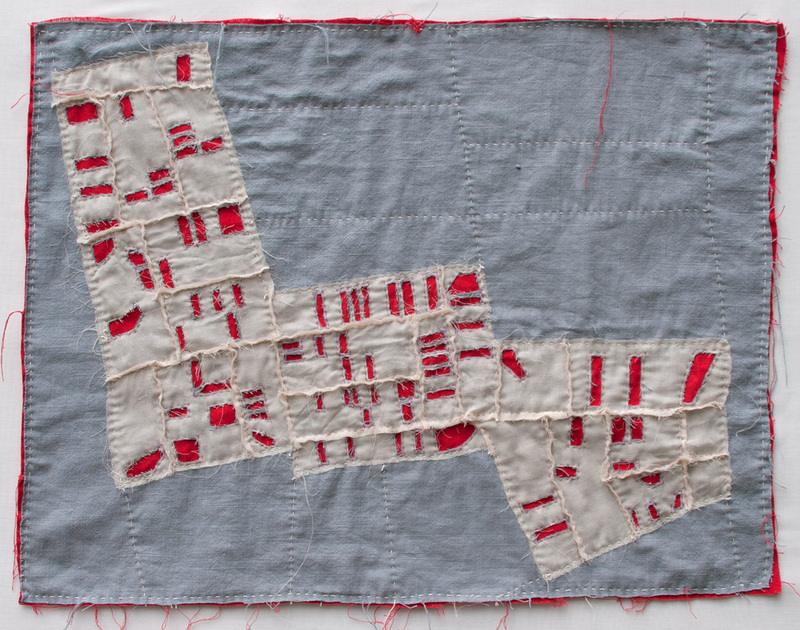 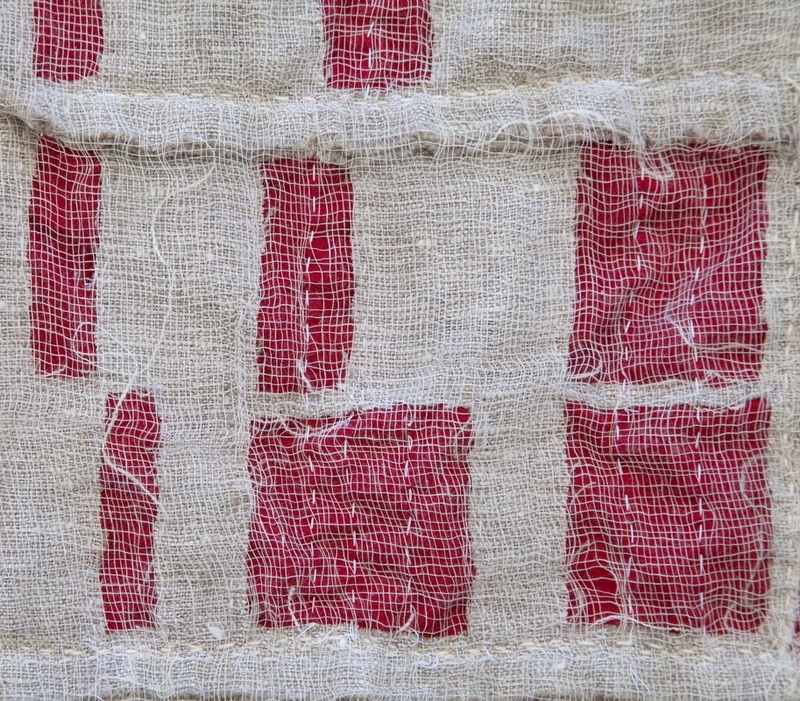 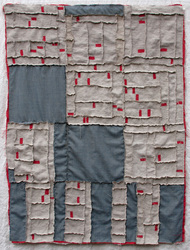 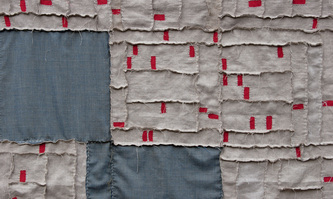 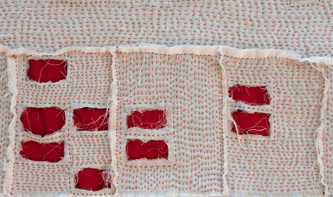 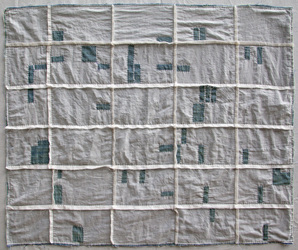 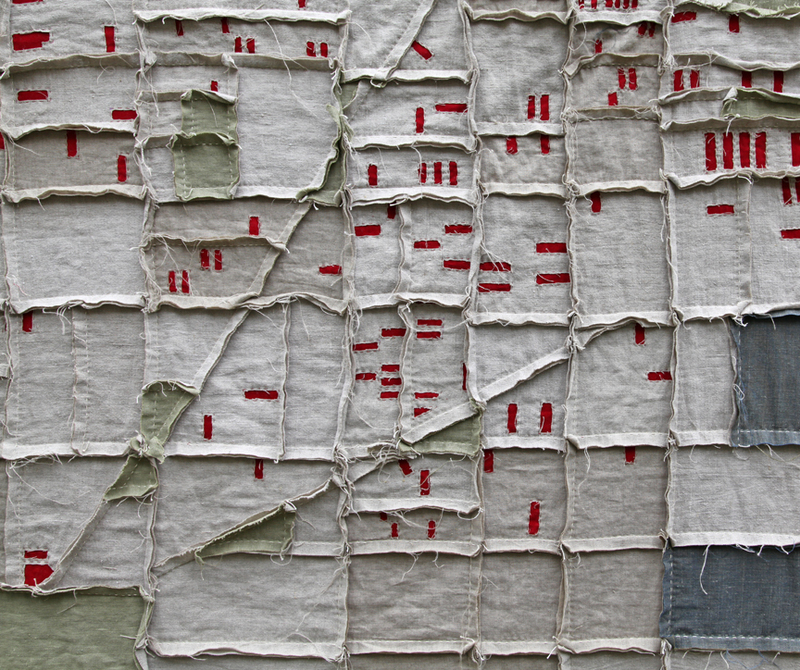 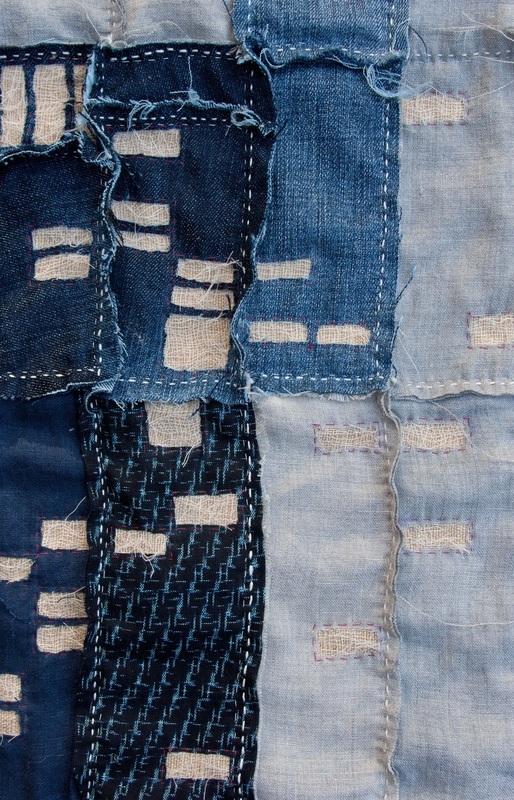 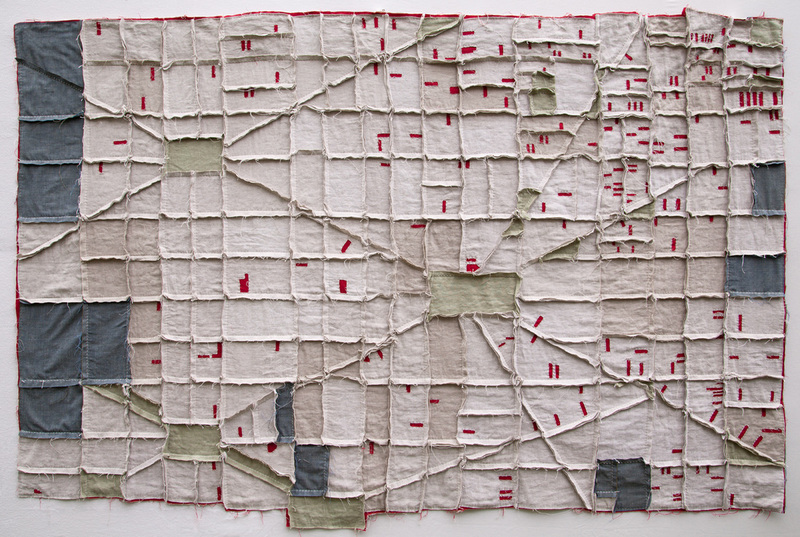 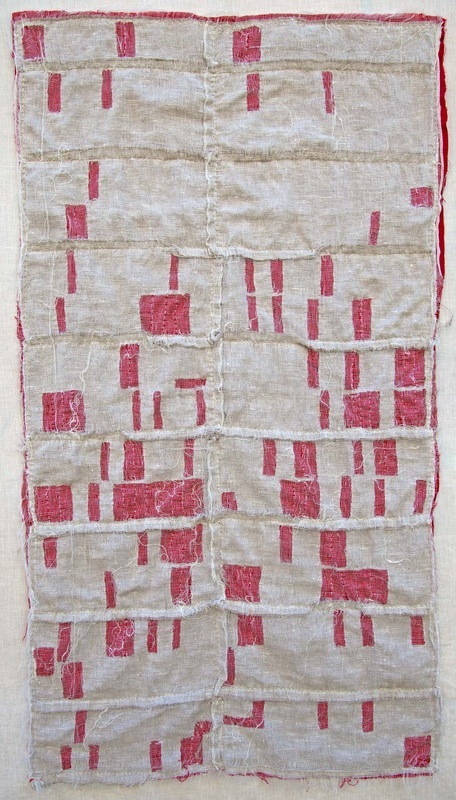 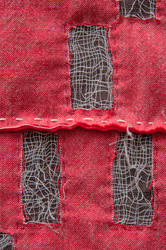 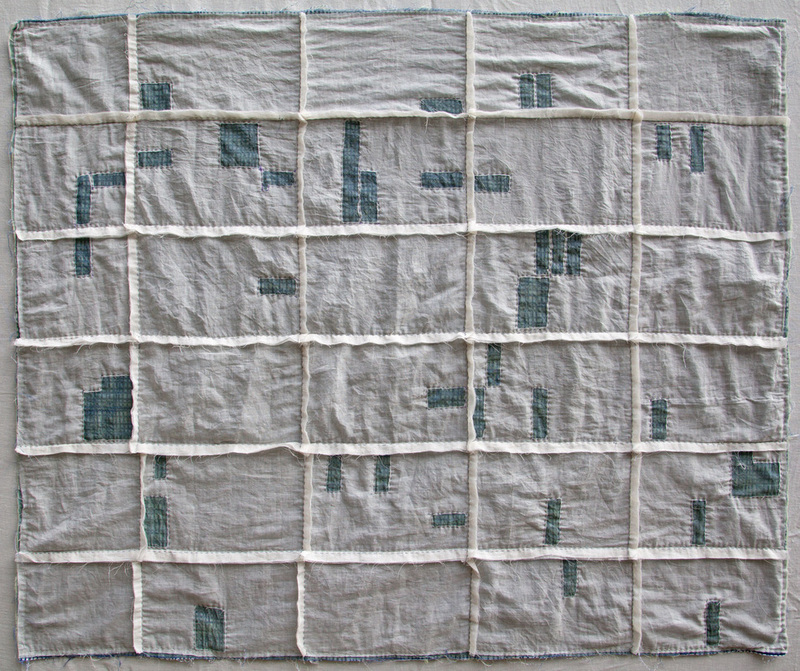 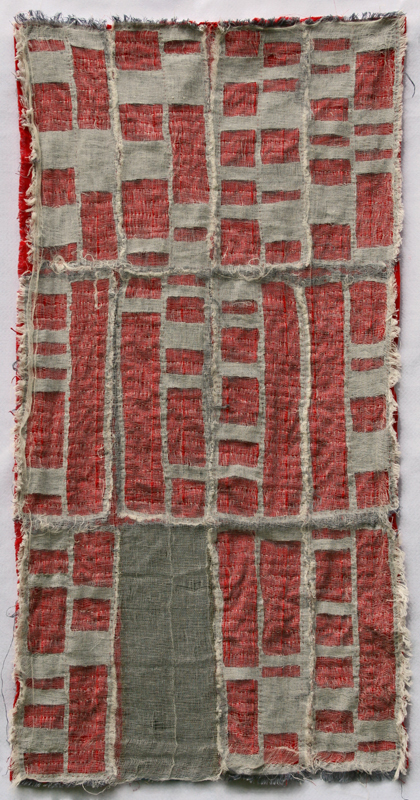 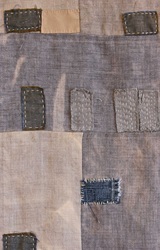 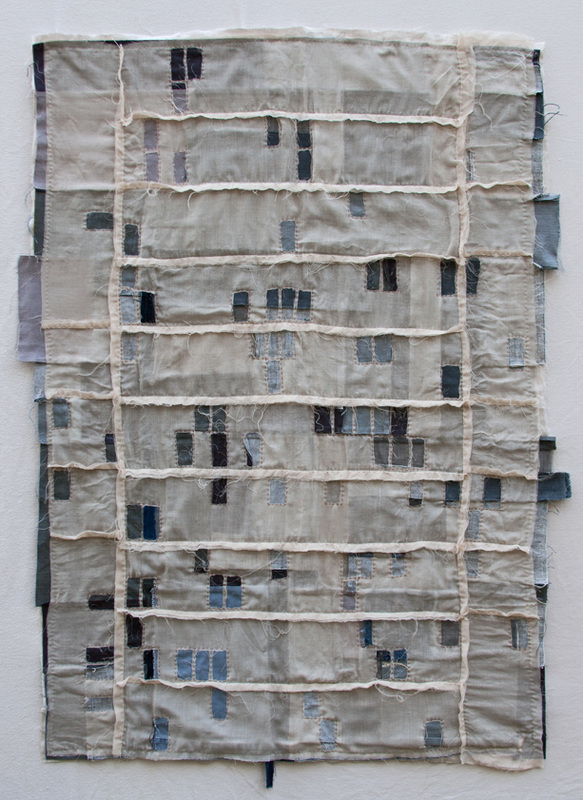 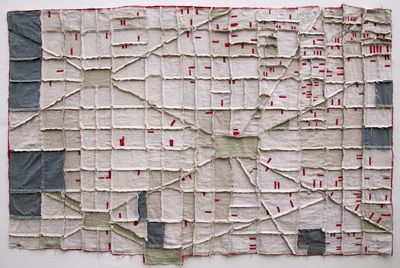 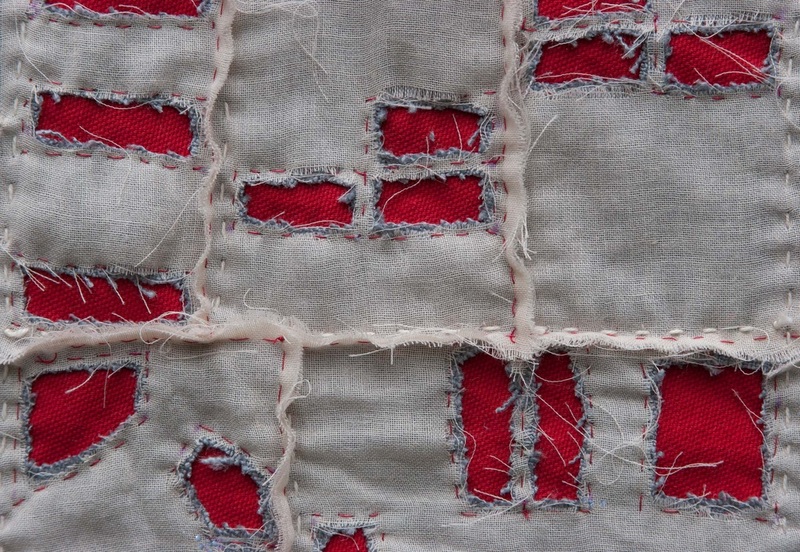 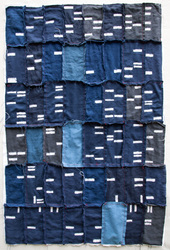 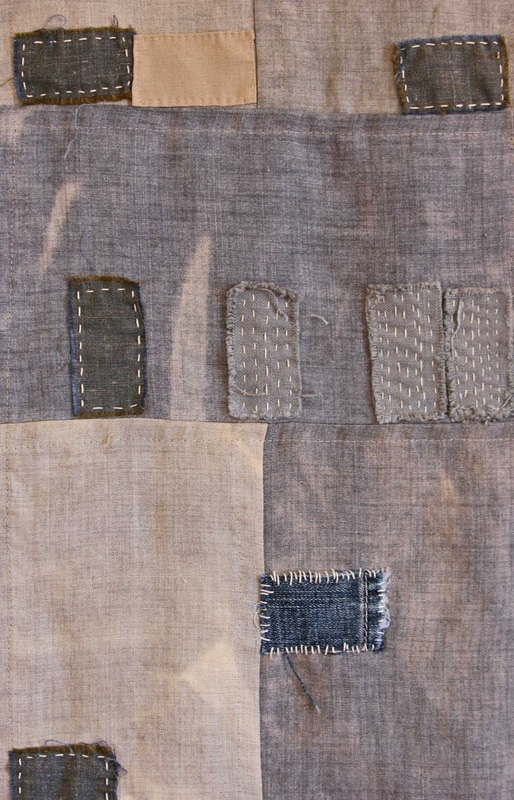 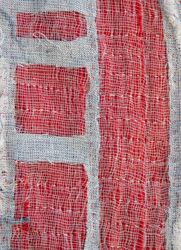 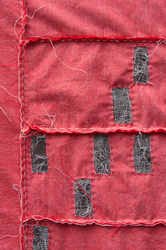 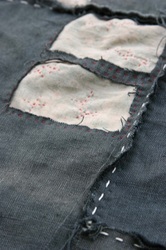 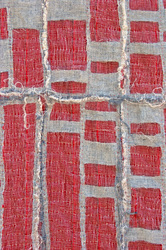 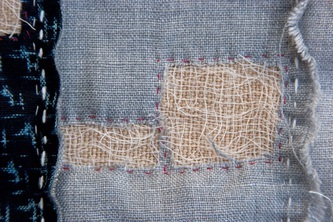 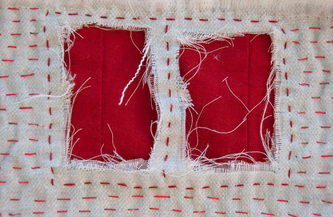 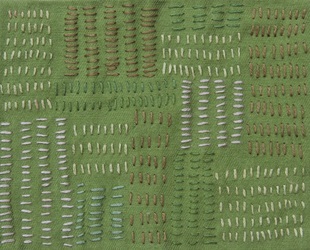 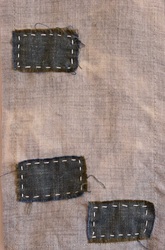 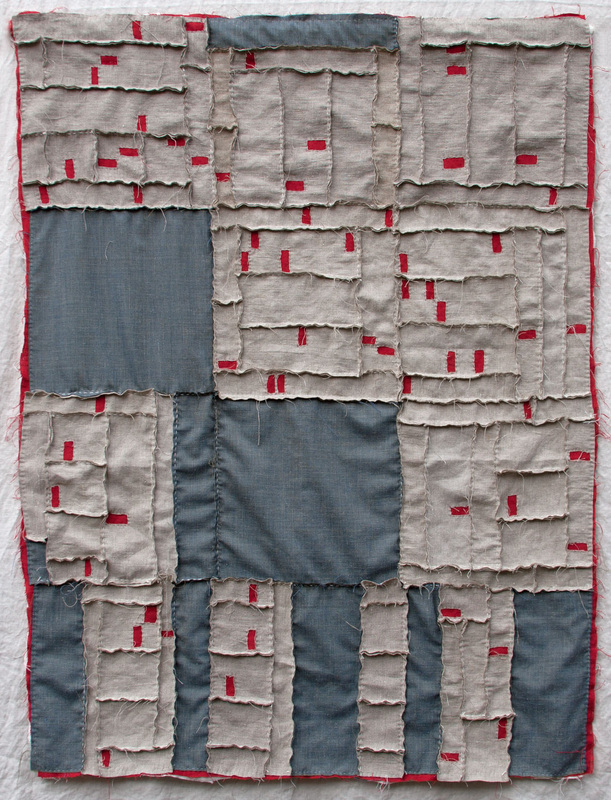 Quilts act as a functional memory, an historical record of difficult times. 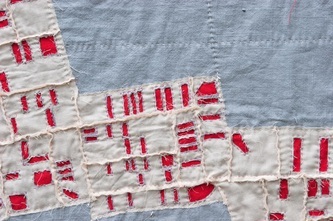 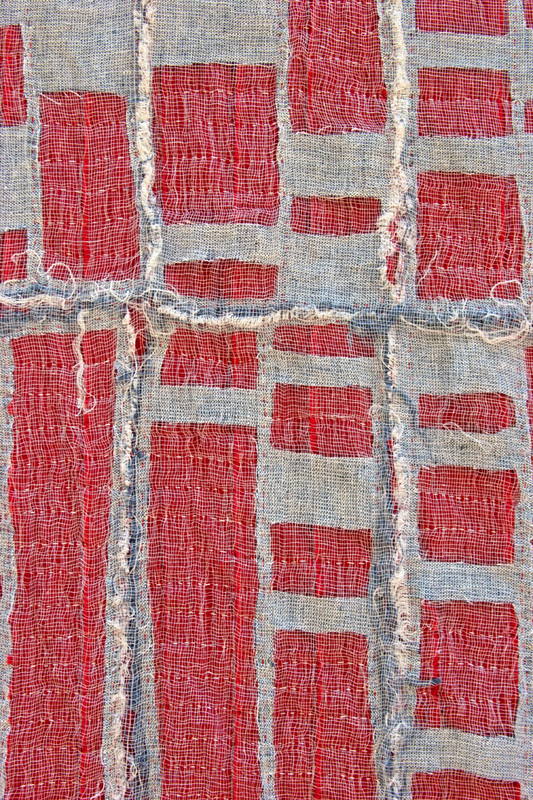 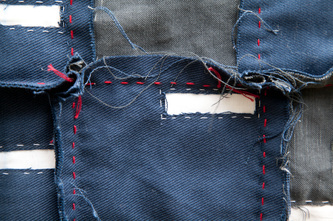 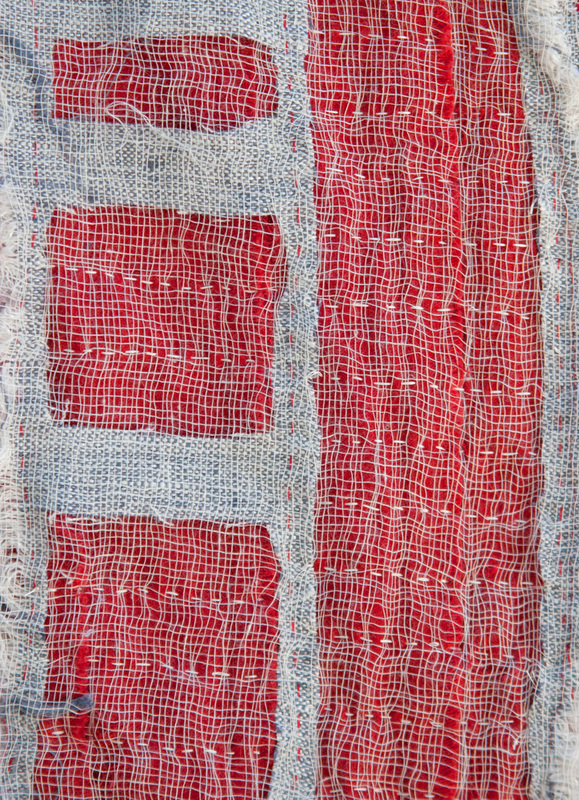 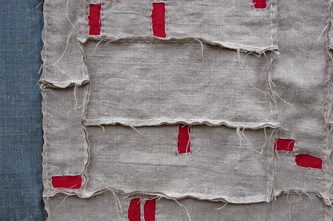 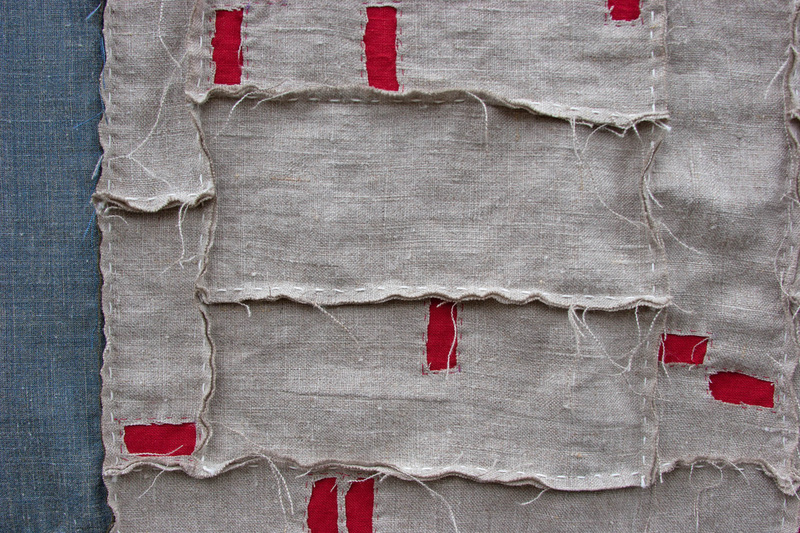 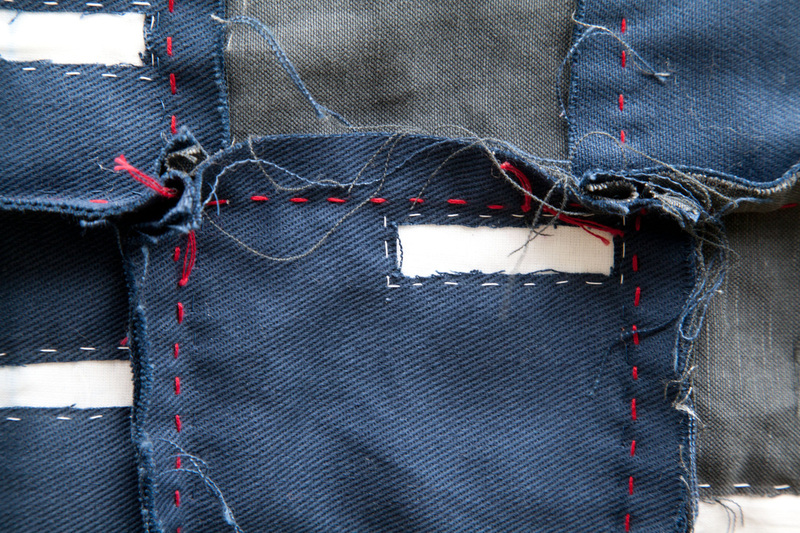 It is during times of hardship that people have traditionally made quilts, often resorting to scraps of cloth when so poor they could not afford to waste a single thread of fabric. 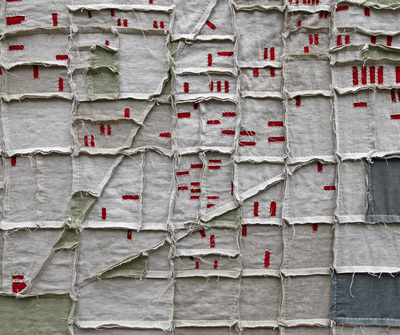 The neighborhoods shown are not an anomaly; they are a recurring pattern seen from coast to coast, urban to suburban neighborhoods across the US. 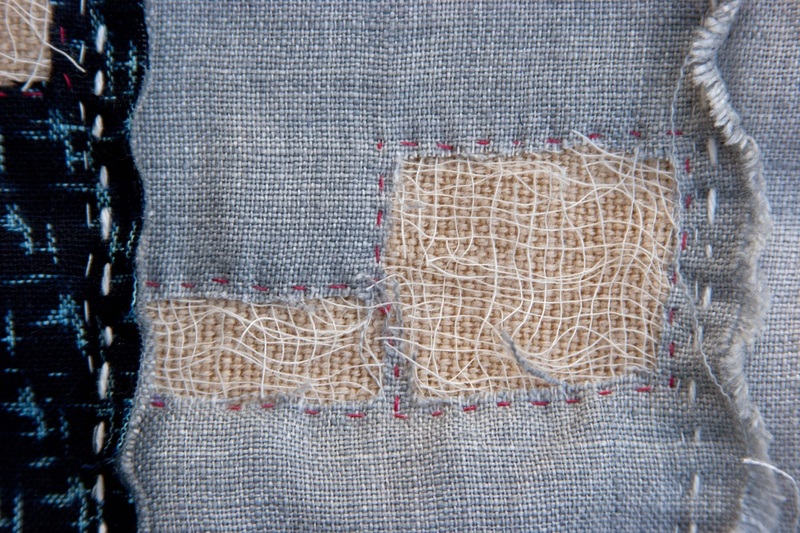 The problem has not been solved, it is still occurring, just changing shape, affecting more of us. 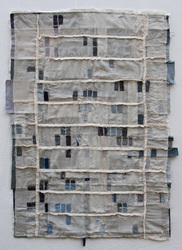 To read more on my foreclosure series read my blog page or read the interviews with The Atlantic Cities and Surface Design Journal.